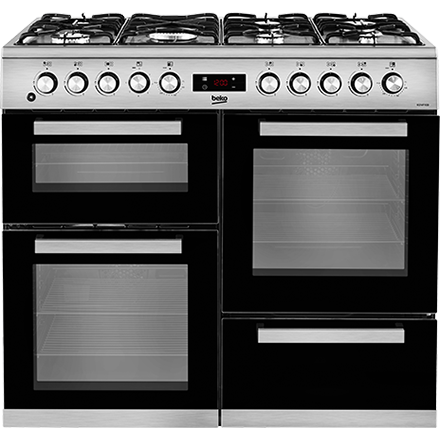 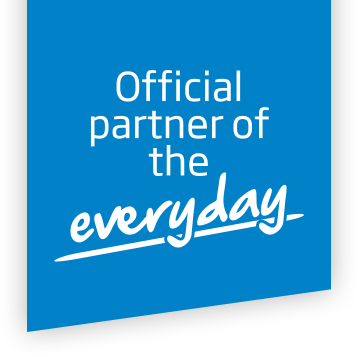 Our range of cooking appliances has been designed to help you save time in the kitchen. 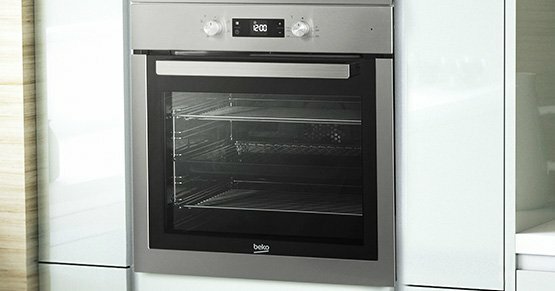 Whether you need a hob with fast heat-up times, or an oven with a host of easy cleaning solutions which help you spend less time scrubbing, our collection of cooking appliances is packed with helpful features and the latest technologies to help you every day. 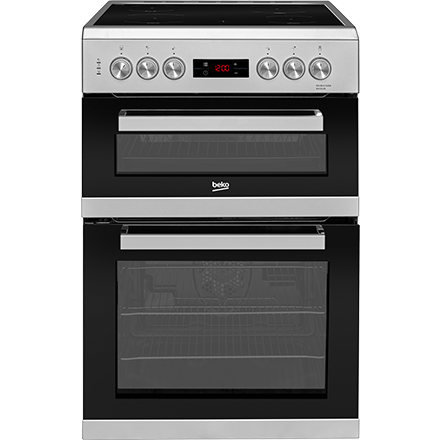 A variety of built-in and freestanding appliances available means you’ll find a stylish model for your kitchen, whatever its design. 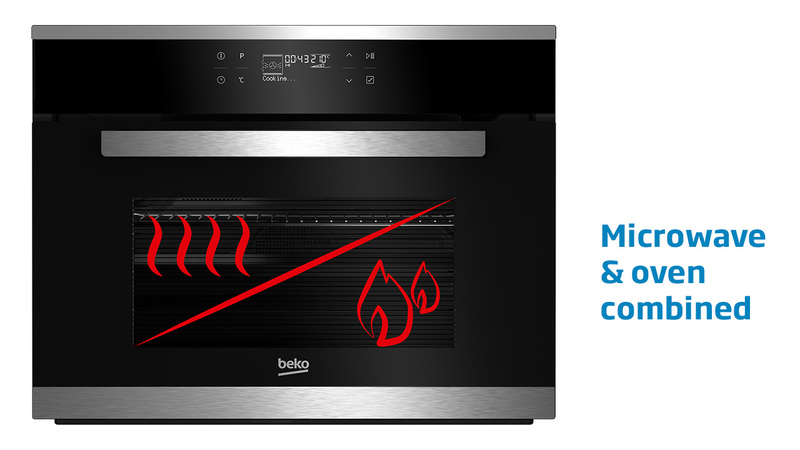 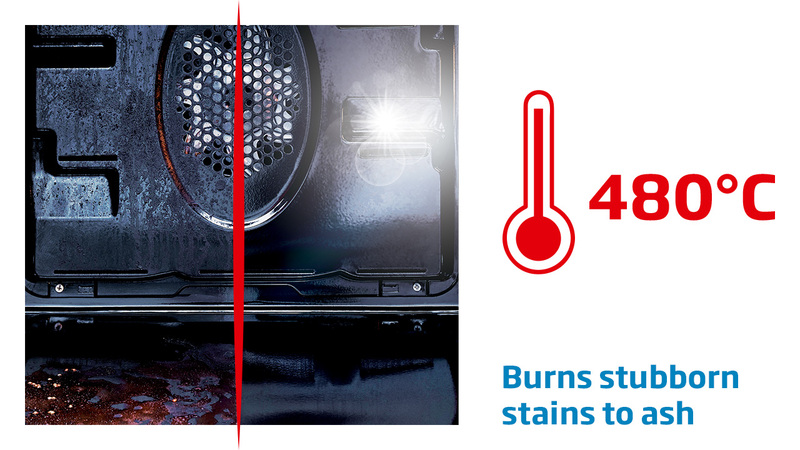 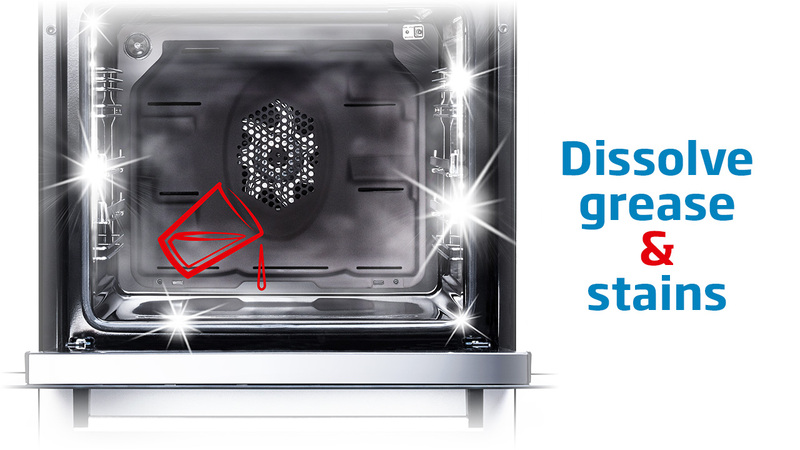 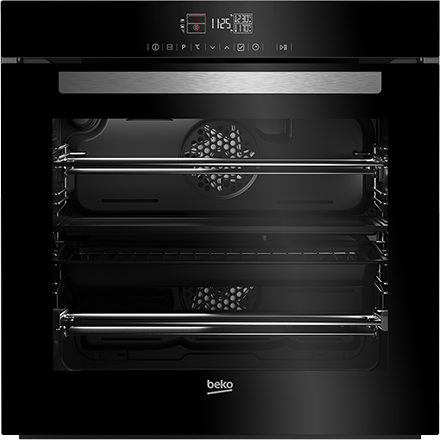 At the touch of a button, your oven will heat up to a super-hot 480°C, so that all that’s left to do is wipe it clean. 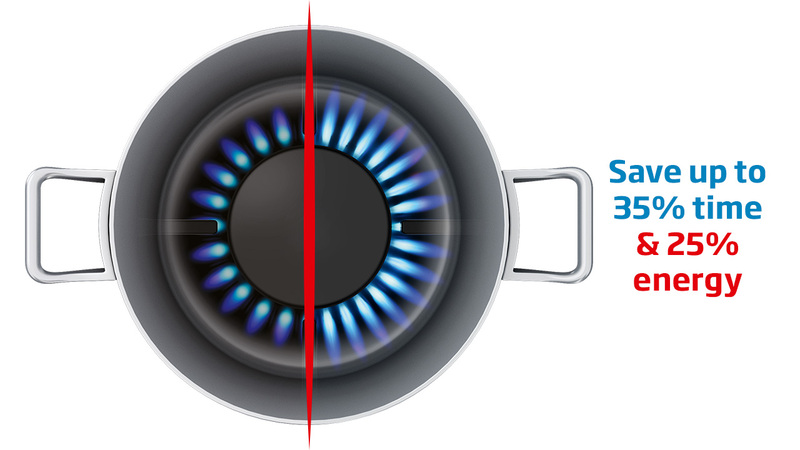 The size of your pots and pans is cleverly recognised to transfer heat to only the surface that needs it, offering safer, faster, and efficient cooking. 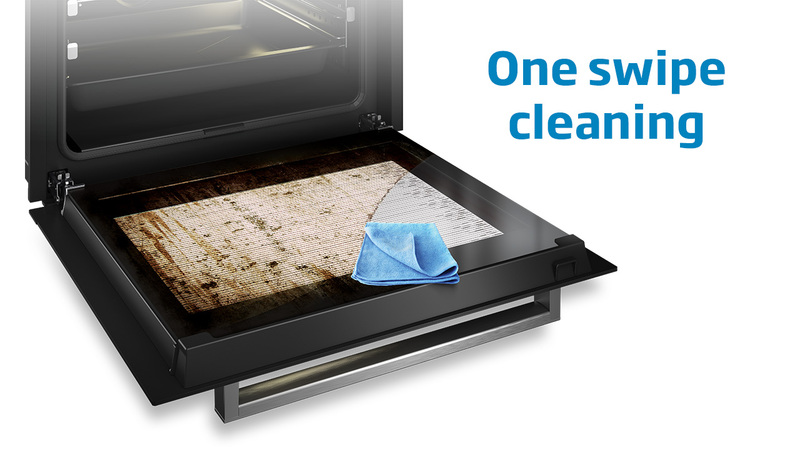 For hassle-free cleaning, water evaporates to soften burnt-on food and grease in your oven, making it easier to clean. 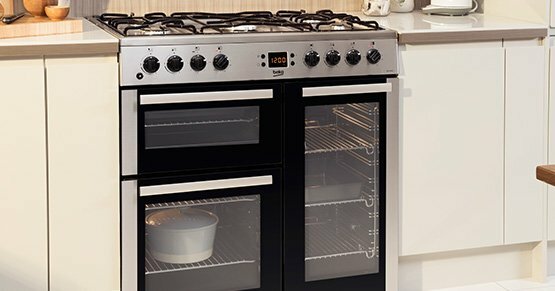 Keeping the oven’s inner door glass cleaner for longer, a special coating makes it harder for dirt and grease to cling on to. 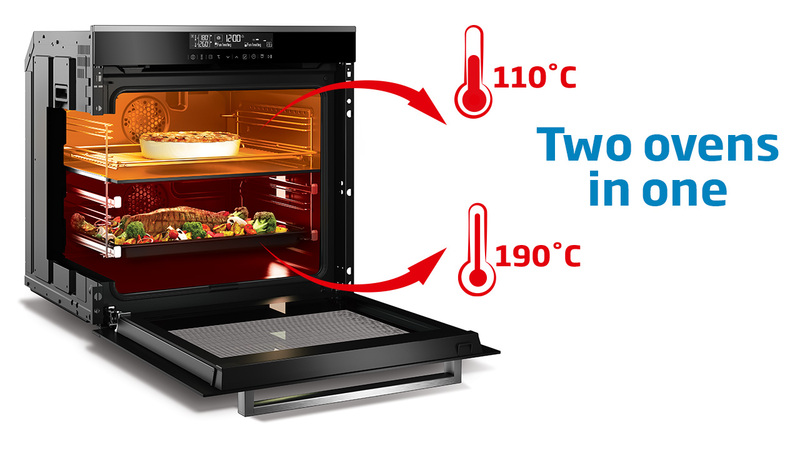 Split the oven in two using the divider to cook two different dishes, at two different temperatures, at the same time. 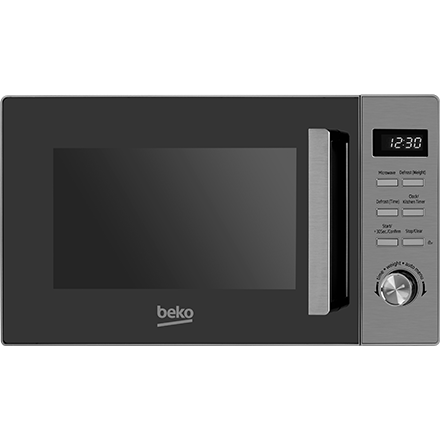 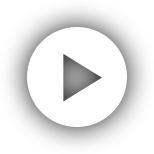 Use the compact oven as a microwave, an oven, or a combination of the two to take advantage of the 50% quicker cooking time. 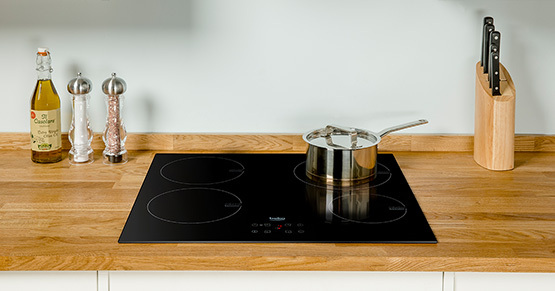 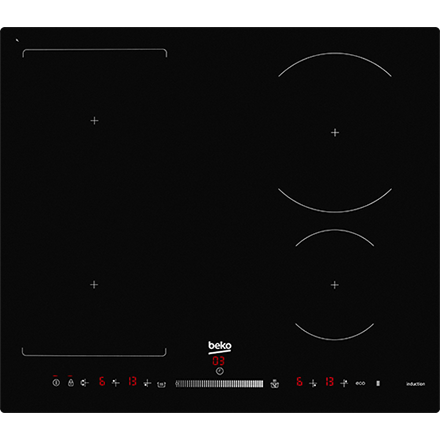 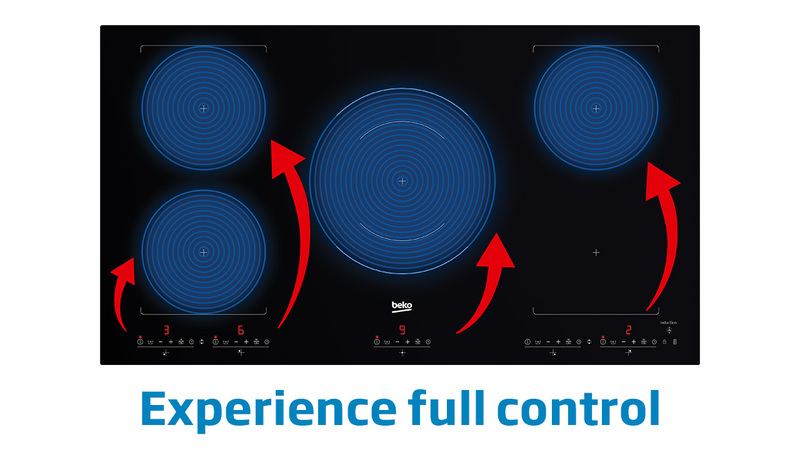 At the touch of a button, you’ll be able to easily control the heat level of the individual hob zones. 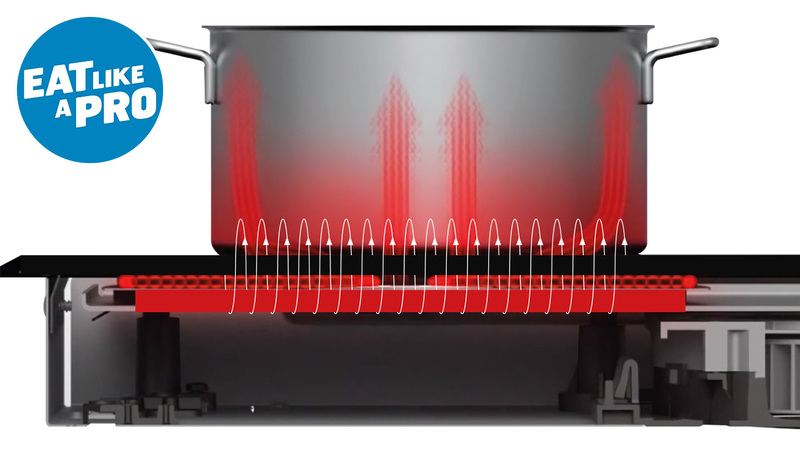 A special burner design means heat hits the bottom of your pans evenly, making them 35% faster and 25% more efficient. 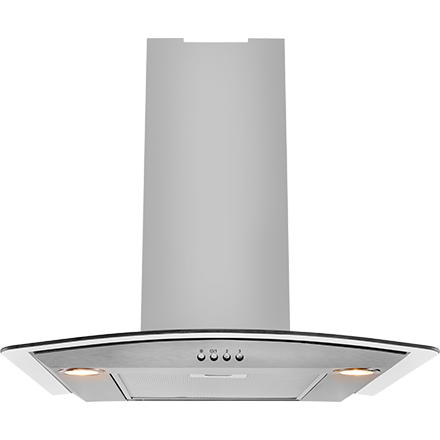 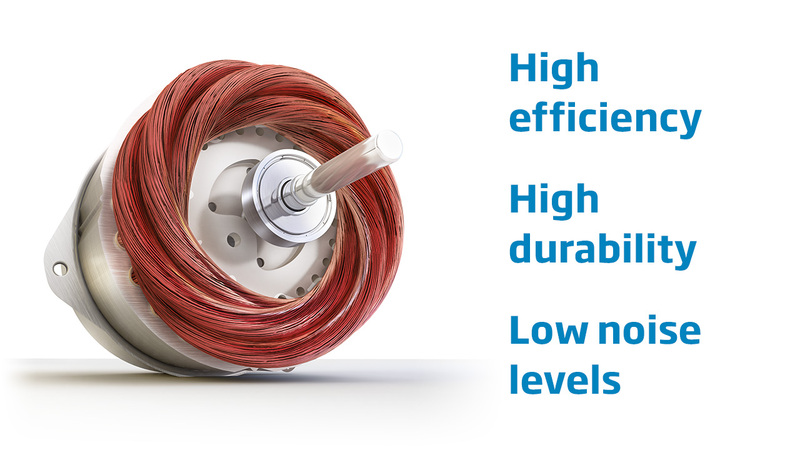 Keep the air in your kitchen clean with our quieter, durable, and more efficient cooker hood motor. 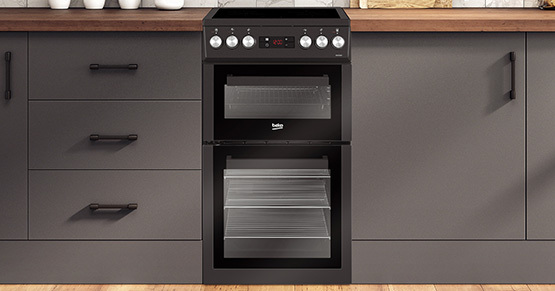 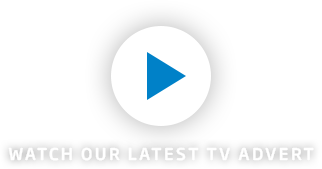 If you need help deciding which built-in or freestanding cooking appliance would be best for your everyday needs, our buying guides have been designed to help you make the perfect choice for your kitchen. 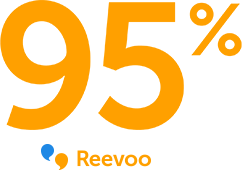 *Reevoo impartial owner reviews, last 6 months.